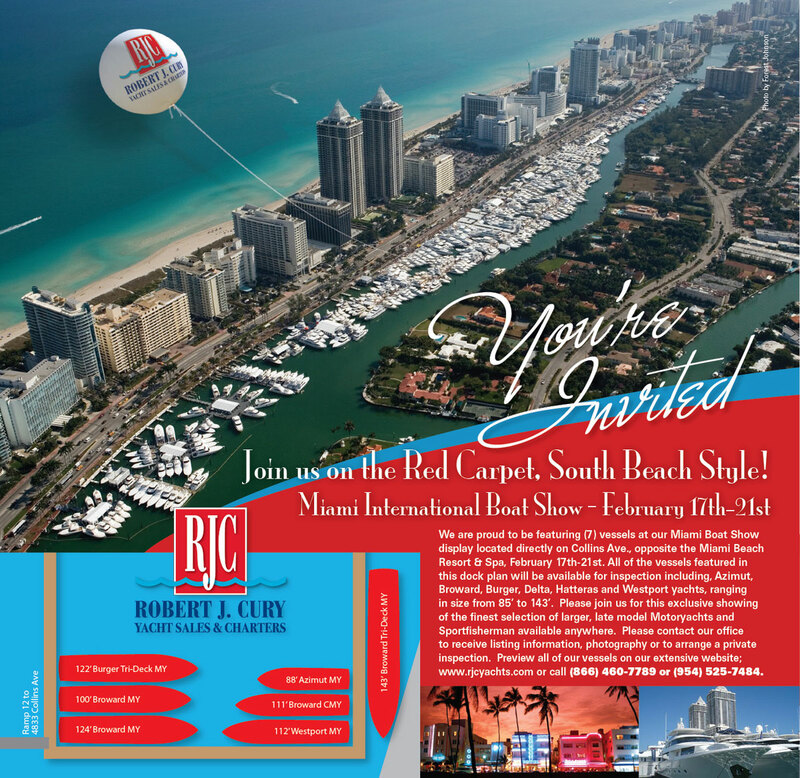 Join us on the red carpet at the MIAMI BOAT SHOW, FEB 17-21. 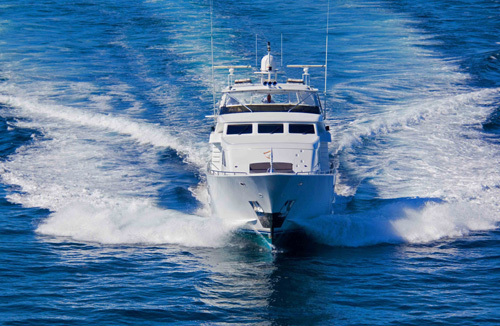 RJC will be presenting (7) fine vessels available for inspection and your charter or sale interest. We will be located at 4833 Collins Ave opposite the Miami Beach Resort & Spa. Look forward to seeing you!